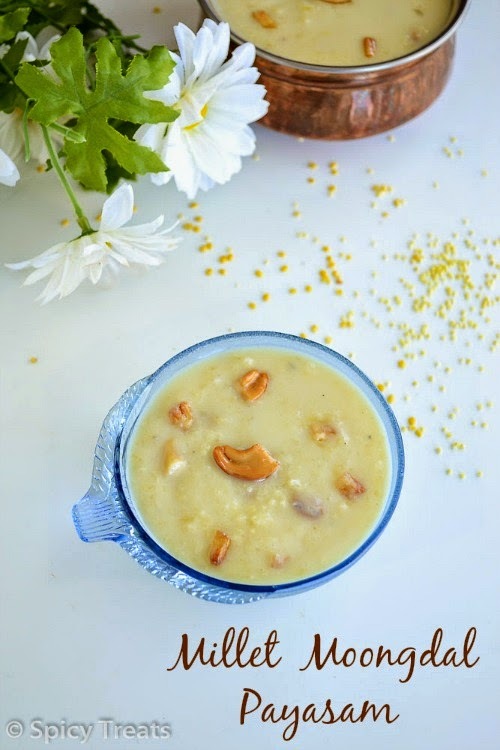 After a month break I am happy to be back with a healthy and delicious Payasam/Kheer recipe using Thinai / Foxtail millet. Due to some personal commitments i am unable to look after my blog baby for long time. And now i decided to spare some time for my blog too. I prepared this Thinai Paruppu Payasam for Varalakshmi Pooja. 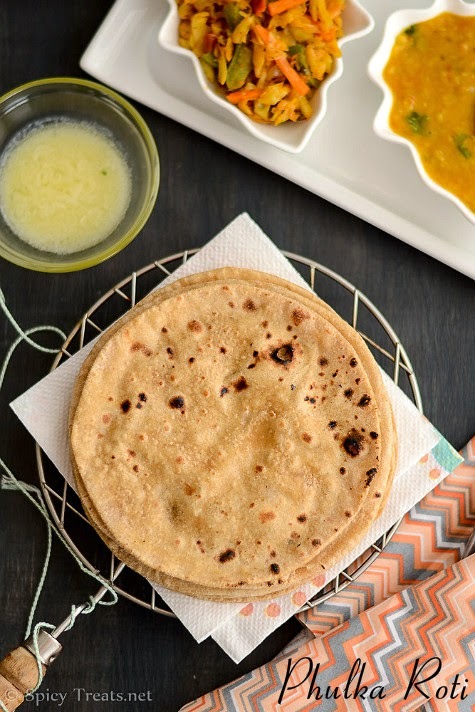 Thinai / Foxtail Millet is one of my recent favorite millet and i have been trying more recipes with it. 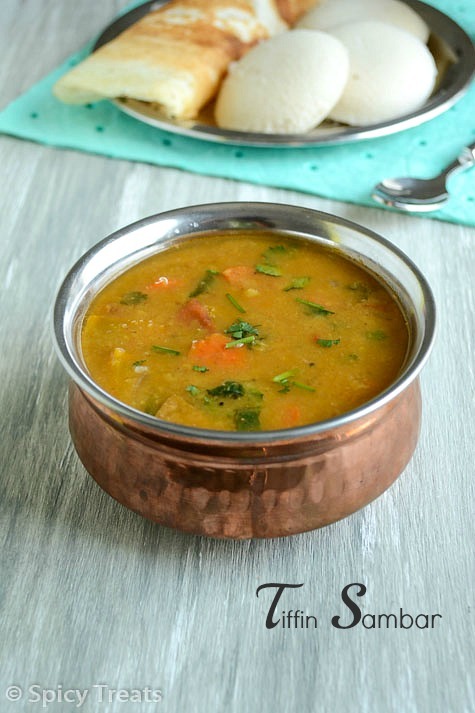 Instead of plain Millet payasam i added few moongdal/yellow lentils for extra richness and taste to the kheer. 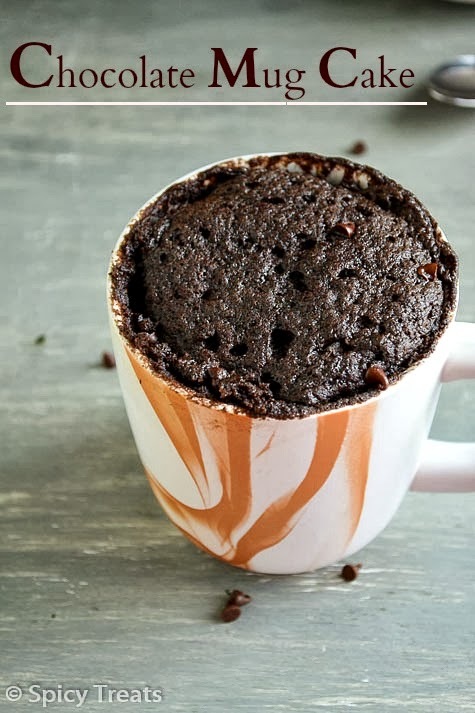 First in a bowl add 1/4 cup hot water and add the powdered jaggery, let it sit for few minutes then mix well so that the jaggery melts completely and then strain it using tea filter and keep aside. Wash moongdal and millet together and drain the water completely using colander/strainer and keep ready. 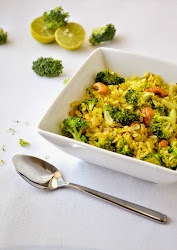 Heat ghee in a pan, add chopped nuts and coconut and roast till it turns light golden brown. Once done transfer the nuts to a small bowl and keep aside. 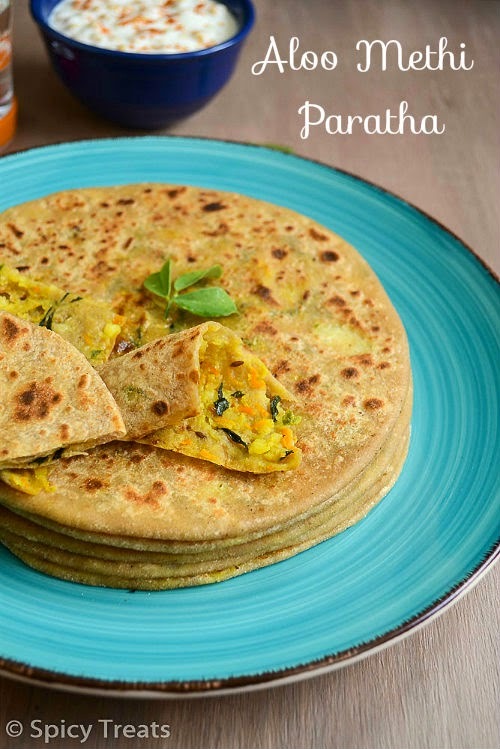 To the same pan, add the drained millet and moongdal and roast it for 2-3 minutes in medium heat. After that add water and cook till dal and lentil gets cooked, i cooked it in a pressure pan and let it for 1 whistle. 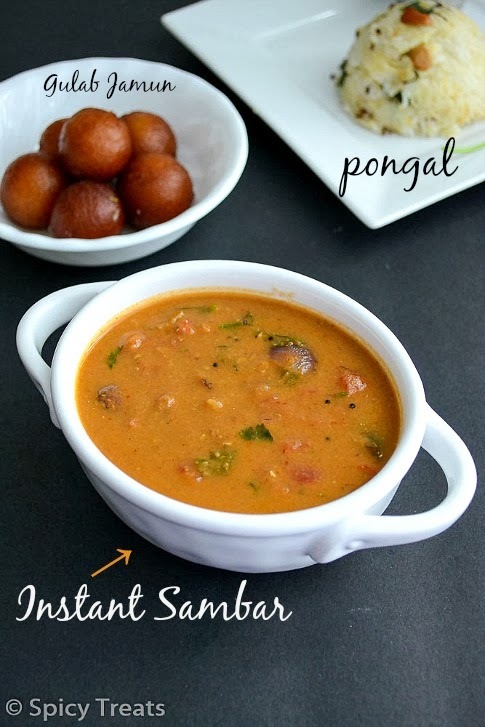 After the pressure cools down, open the lid stir well and add the melted jaggery and cook for 4-5 minutes. Then add cardamom powder stir well and now add milk and stir well and cook in medium heat for 2-3 minutes. Lastly add the raisins, roasted nuts and coconut pieces, mix well. That's it...Delicious Millet Payasam / Thinai Paruppu Payasam ready. 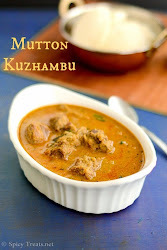 I cooked in pressure pan, you can use pressure cooker or cook it in a open pot till done. 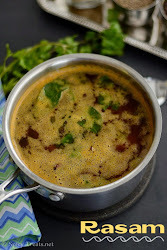 You can also make it as a plain millet payasam and skip moongdal but sure dal gives nice nutty flavor and richness to the payasam. 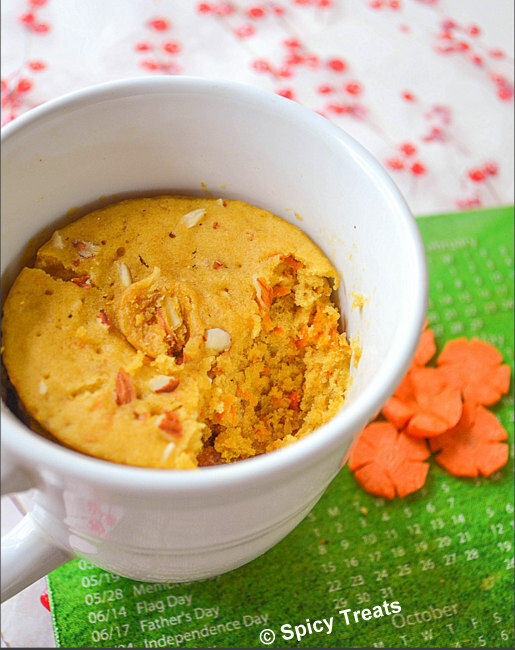 If your payasam thickens after cooling, just add 1/4-1/2 cup of milk and serve it. 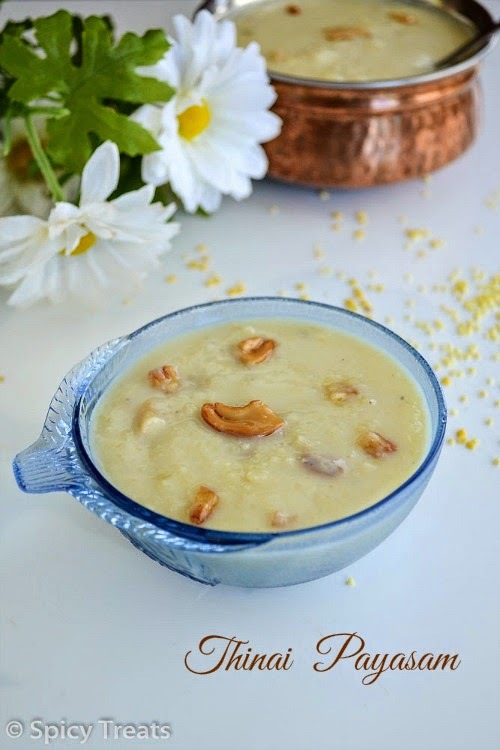 Consistency of the payasam depends on individual preference but because of dal and millet, this payasam tend to thicken later, so adjust accordingly. 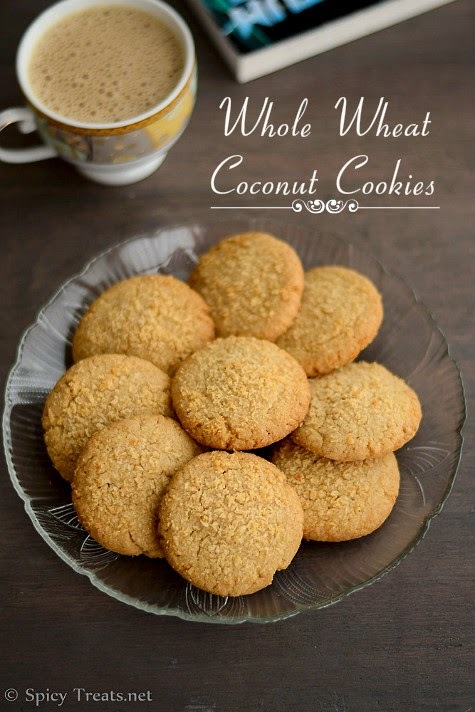 Adding fresh ghee roasted coconut pieces gives nice flavor and crunch to the payasam but it is optional. 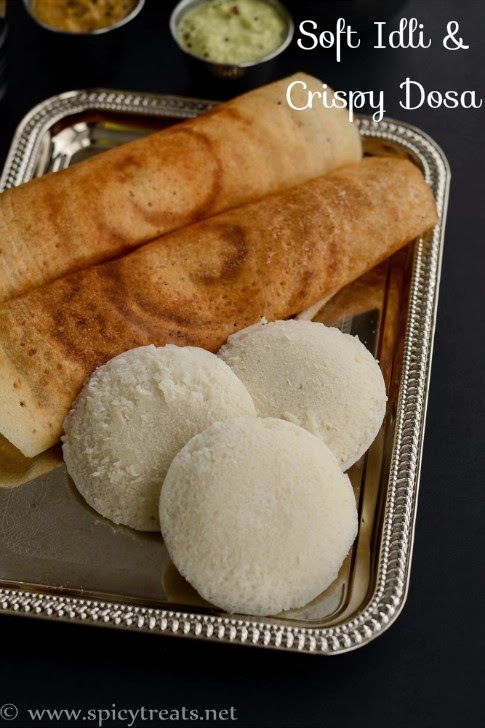 welcome back sangee :) hopping to see your continuous blogging from now :) very healthy and tempting kheer there :) making me drool here !! Welcome bk sangee.. Hope u r doin good,. 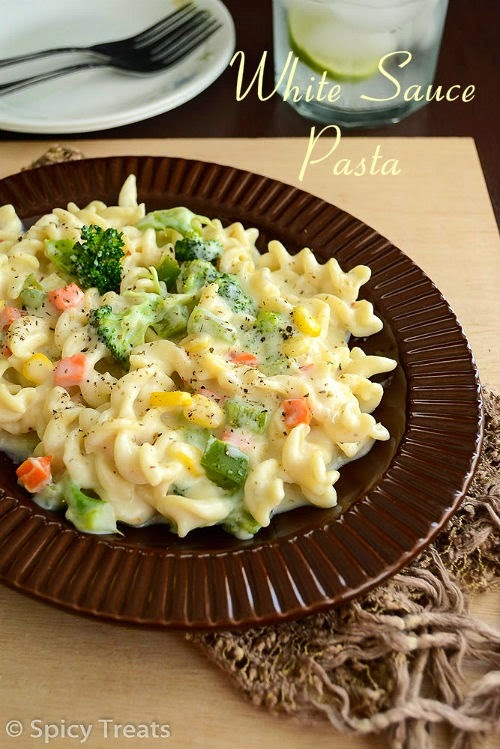 tis s such perfect n yummy recipe to start with.. 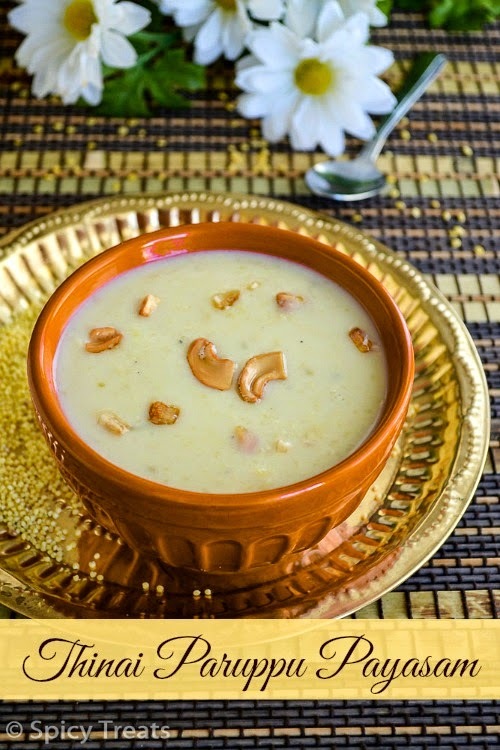 Healthy & delicious payasam.....................lovely presentation. 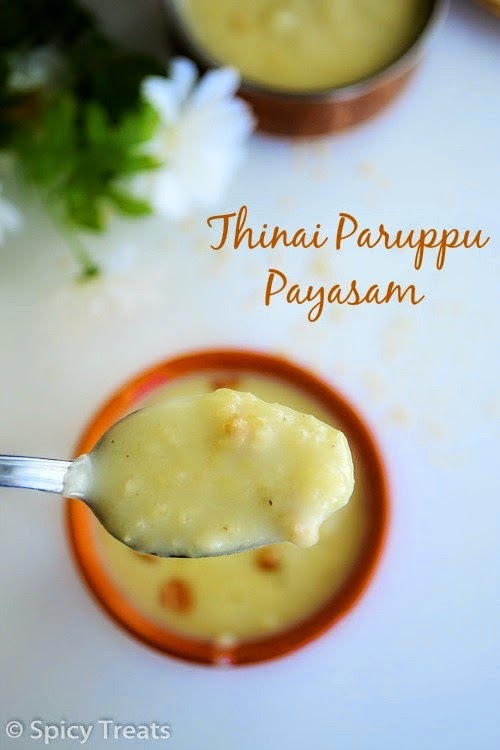 Healthy thinai payasam, like the click with spoon! Super Sangee! welcome back sangee, delicious n healthy kheer!!! I have tried thinai paal payasam but adding dal must have been too good. 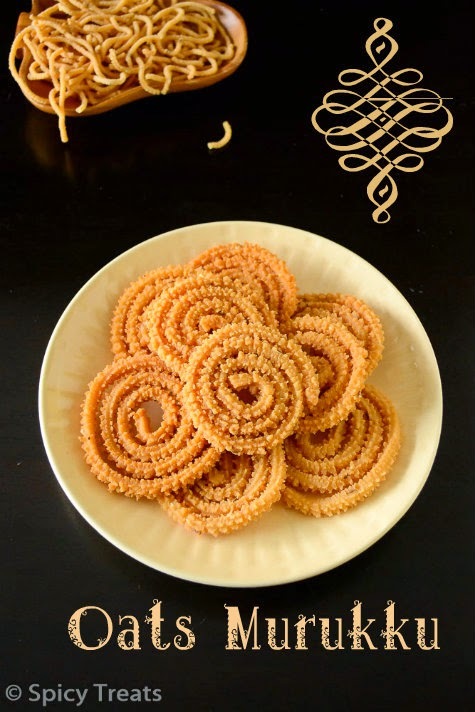 Will try your version sometime :) lovely clicks Sangee. 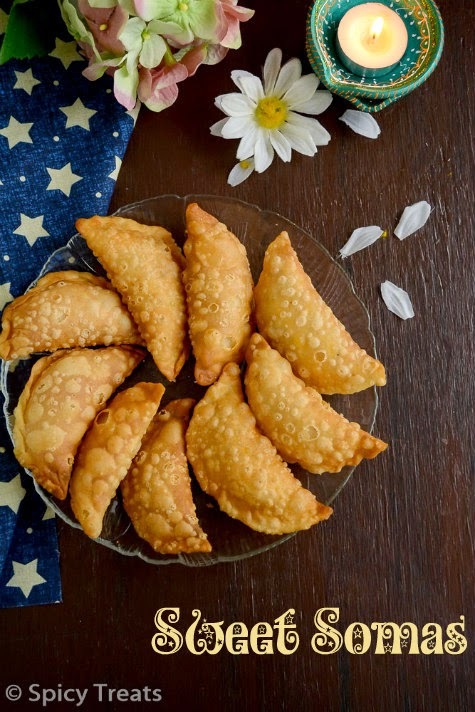 Thanks for this yummy recipe.I tried it last night it came really so yummy and delicious.I must say the way you explain and the images are really help me lot to prepare.